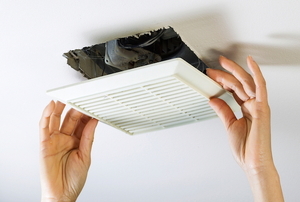 A clean and efficient bathroom vent will prevent moisture issues and damage. 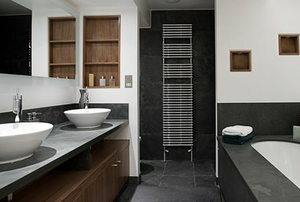 Never installed a bathroom vent before? Don't miss out on these tips! 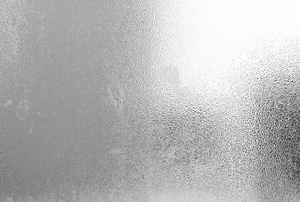 Bathroom humidity is a big problem that can be reduced with these small, yet effective, tips! 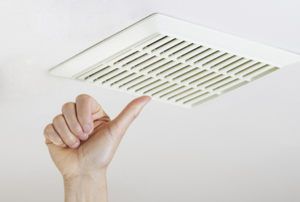 Make your air follow water to keep your drains flowing. 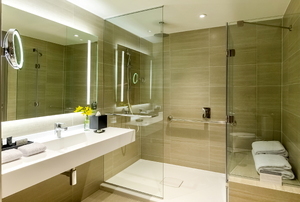 An exhaust fan light is a stylish way to illuminate a bathroom. 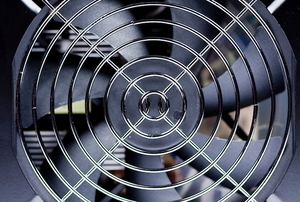 To keep your exhaust fan functioning properly, you will need to lubricate it occasionally. 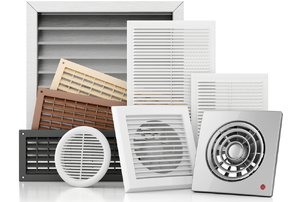 Exhaust fans draw smells and moisture out of the house. 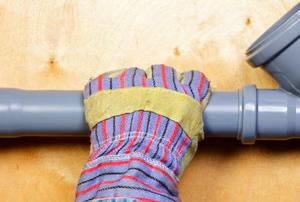 As the humidity levels in your bathroom rise, water pools in any crack or crevices it can find. Before replacing or fixing your bathroom fan, you'll have to remove the vent cover. Luckily, it's easy with these four steps. 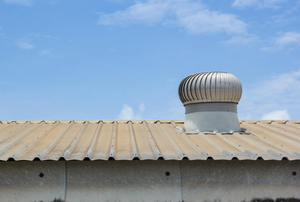 Ensure that your kitchen never suffers from lack of ventilation, even if you already have an exhaust hood. 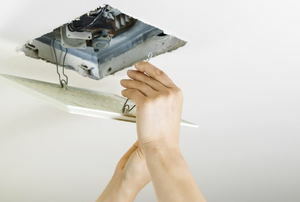 Just like the rest of your bathroom, the extractor of your exhaust fan can get dirty and needs to be cleaned regularly. 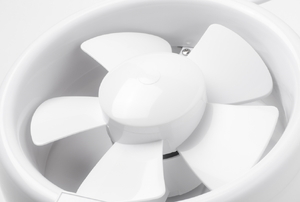 Before you install an exhaust fan, make sure you know how it operates.